The seasonal model represents time periods in which clans will fight on particular Fronts with special settings and rules. Fronts will operate for a limited time and at the end of each season the winners will be determined in each of the Tier formats: VI, VIII and X. A flexible Global Map configuration allows the setting of different Season parameters – e.g. tank Tiers, Front sizes, conditions for province capture, or province profitability. The time period for confrontations on the Global Map will not be infinite or without an appropriate goal. A limited timeframe for each season will help to determine the final winners and award them with special season awards. At the end of each season, the Fronts will be wiped. Players will then be able to participate in events or campaigns with great prizes on the Global Map. Unlike gaming events or campaigns passing in accordance with a rigid scenario, each clan will be able to choose their own level of commitment during a season. Throughout a season, clans will be able to improve their performance in a special ranking, similar to the “Alley of Fame” from previous events and campaigns. The results of each season will then be saved on a special page and the data will be available for viewing at any time. The first season will start on 14 October, with the Tier VI Season-Front opening, (along with the Operation Safari event) and will last until 17 November. Tier VIII and X Tier fronts will be opened on the Global Map on 27 October at 23:59 CET. During the first season, new mechanics and rules for the seasonal model on the Global Map will be tested. 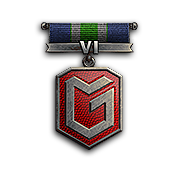 At the end of the first season, the best clans will be awarded with unique medals, clan badges and first season participant emblems. The first season’s rules may be subject to slight amendments. However, if that is to happen we will post the appropriate announcement in advance on our website. 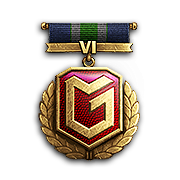 Due to the simultaneous launch of Operation Safari for Tier VIII and the Tier VI Front, the rules for the Tier VI Front will apply for a longer period than the rules for the Fronts of Tiers VIII and X. 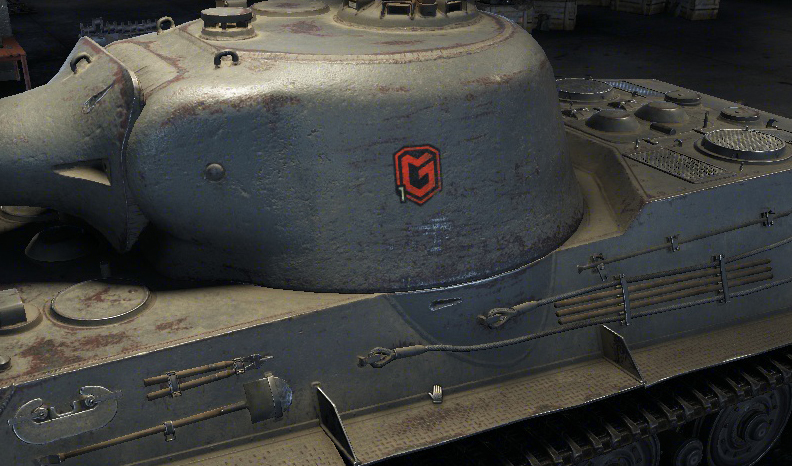 The Front for Tier VI tanks this season will be located in Europe and will cover the territory from Scandinavia to Eastern Europe. Provinces have been rebalanced and consolidated to expand the size of the front. The total amount of provinces on the Tier VI front is 500, Tier VIII front is 264 and Tier X front is 240. The number of landing tournament applications is 16 on all fronts. Prime times will be 18:00, 19:00 and 20:00 UTC. Added a penalty system for clan absence during scheduled battles. The Bomber Squadron module has been disabled. Applying it will not the affect the province borders of the attacked clan. The arrows between provinces are now clickable for easy movement on the Map. The system of distributing provinces according to prime-time has been improved. 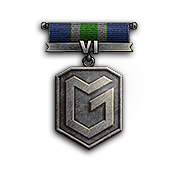 Apart from that, the Front settings for this season will be matched with the settings of the standard Tier VI Front from the release of the new Global Map. 1. In the First season on the Global Map, a system of penalties will be applied. These are meant to discourage clans from not showing up to their scheduled battles. The system operates automatically and reacts to the information gathered at the end of each battle. 2. If a clan has a scheduled battle for territory but does not show up to participate in the battle, or shows up with less than five players (on a Tier VI front), they will face penalties. 3. The system of penalties will be progressive: the more violations a clan commits, the higher the penalties for each consecutive violation. 4. For the first three violations, a clan will be sent warning messages. Afterwards, the penalties system will be activated, which will be applied to the clan after each subsequent violation. 5. The system is configured to apply the punishment level on the basis of information about violations from the last 7 days. 6. If both clans do not attend a battle, the system will count both clans as absent. The clan will receive a warning notification. A 10% penalty to the total amount of Victory Points of the clan will be applied. A 10% penalty to the total amount of Influence Points of the clan will be applied. A 20% penalty to the total amount of Influence Points of the clan will be applied. A 50% penalty to the number of available landing applications on the season front will be applied. A 10% deduction to the total amount of Victory Points of the clan will be applied. A 30% deduction of the total amount of Influence Points of the clan will be applied. A 100% reduction in the number of available landing applications on the season front will be applied. If a clan made its first offence four days ago and today made another, the system evaluating the amount of violations in the past 7 days will apply the sanctions referred to in paragraph "2" of the table above.